The Pew Research Center found that, as of 2016, a whopping 64% of Americans have had personal experience with a data breach, from hacked social media accounts to tax fraud. It should come as no surprise then that the best VPN services offer ironclad protection and don’t share your information with anyone for any reason at any time, period. Despite what they might say, know that not all VPN services live up to their claims. Take Facebook’s 2018 attempt at entering the VPN space: The social media giant encourages users to download Onavo Protect, a free “VPN security” service that purports to encrypt the data you transmit. But look closely at the fine print, and it states: “We use the information that we collect to provide and improve the Services and services of the Facebook Companies ("Affiliates"), develop new products and services, analyze usage of our Apps and other applications on your device and to support related activities.” In layman terms, Onavo is using a VPN connection to gain exclusive insights into your activity, rather than cloaking it. Talk about shady. An IP (Internet Protocol) address is almost like a phone number in that it’s a unique series of numbers assigned to a computer or gateway to identify it on a network. Every computer has one, and one of the primary goals of a VPN is to hide yours so no one can use it to track you online. VPN services tend to offer two different kinds of IP systems: shared and dedicated. We outline the differences between the two systems in the FAQ below, but after talking to experts, concluded that a shared anonymous IP is really the only way to go if you’re serious about protecting your privacy. When you type in the name of a website and hit “Enter,” your request goes to a domain name system (DNS) server, which then sends you back the IP address that corresponds with that website and loads the page. If a VPN service gets its IP addresses from a third-party DNS server that it doesn’t control, that third party could be logging every site you load without you (or your VPN service, for that matter) knowing about it. It’s not enough that a VPN service advertises “no logs” if it uses a third-party DNS, such as Google DNS, one of the most common third-party solutions. While private DNS servers aren’t totally invulnerable, they do remove some risk and can better ensure that your web history remains encrypted. In a worst-case scenario, a VPN can get disconnected or fail to work, and that’s when it’s important to have a feature known as the kill switch.Think of it as a referee observing your internet connection from the sidelines. If there’s any kind of change in your IP address or if the VPN unexpectedly drops, it will blow a whistle and stop the session entirely, thus saving you from exposure. Your computer won’t be able to connect to the internet until a secure VPN connection has been reestablished. A VPN service isn’t just for laptops. Because the majority of risky internet connecting is done on your phone, via public WiFi in coffee shops and airports, mobile consideration is vital to protect information transferred through banking apps, digital wallets, and mobile purchases. The same goes for a tablet. All of our top picks are Android and iOS friendly and make it easy to transition between devices. VPNs tend to slow down browsing and streaming, but we hoped to find a service that disrupted our experience as little as possible. For our speed test, we used a Terminal-based command known as “curl” to request the top 35 websites from the Alexa Top 100 in sequence. Our goal was to get a readout of the average time it took each VPN to connect to each site. We repeated this test three times per provider, and also accounted for the location of VPN services’ server (which can partially impact speed). To accurately measure against normal speeds, we also tested the connection without a VPN multiple times. The best VPN services decreased speeds by less than 10 percent, compared to the worst services, which slowed our browsing by more than 60 percent. Reliable, elegant, and secure—all for a reasonable price. We poked and prodded to find cracks in NordVPN’s stellar security measures, but couldn’t find anything that failed to impress us. Users can choose from three encryption methods (PTP, L2TP/IPSec, and OpenVPN) to customize their security on desktop and mobile, and a single subscription covers six simultaneous connections (that’s three more than other top contenders we considered like IVPN and Proxy.sh). NordVPN also offers an additional level of security simply because it’s based in Panama, where there are no mandatory data-retention laws. This means users can be absolutely sure that NordVPN’s “no logs” promise doesn’t contradict local laws. In our quest to find the best VPN service, we were often faced with confusing interfaces that reminded us of the ’90s (and not in a good way). This made connecting to the VPN a real pain. 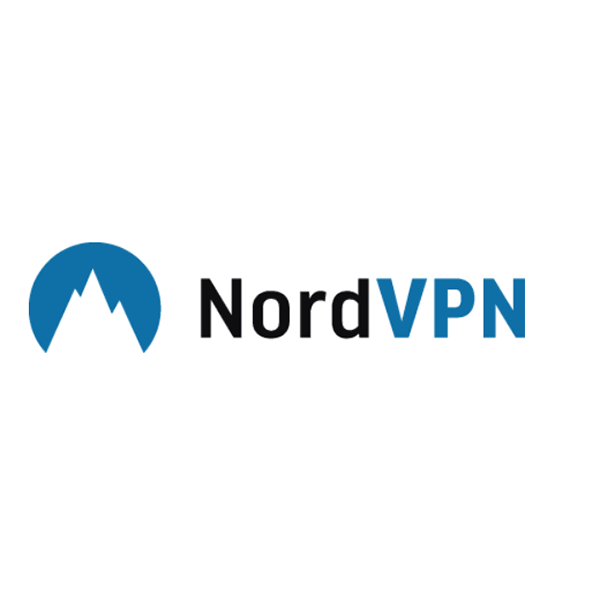 NordVPN, on the other hand, boasts a simple, dedicated mobile app for Android and iOS that allows you to establish a secure connection with the tap of a finger, and its interface is inviting for all users, regardless of skill level. Rather than simply displaying a list of servers and countries, NordVPN presents you with an interactive world map. If you do switch over to the list format, it clearly displays the exact distance of each server from your current location, ensuring that you always know where your best connection will be. 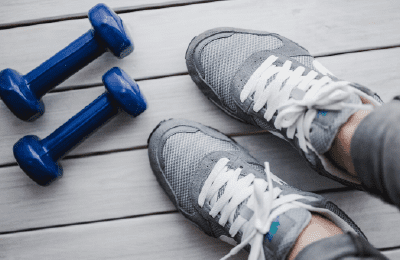 At about $84 for a full year of service (could be cheaper with multi-year plans), it ranks among the less expensive options compared to other services, but still offers more premium features than just about any other service out there. While NordVPN probably won’t give you the fastest browsing speeds possible, it’s well above average: Our tests indicated a roughly 14 percent decrease in browsing speed, and since we’re talking milliseconds here, it’s a discrepancy we didn’t even notice. To sweeten the deal, NordVPN also offers dedicated streaming servers. Offered consistently faster speeds than other finalists, but a little pricer. 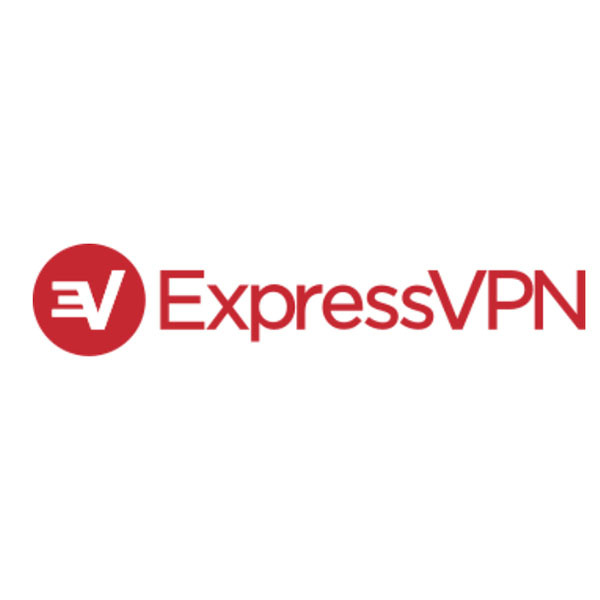 ExpressVPN finished at the very top of our speed test, slowing down browsing by less than 10 percent without compromising anything in the way of security (the network is SSL secured with 256-bit encryption). It’s pretty stable at those speeds, too; none of the connections we established were dropped at any point during the test. ExpressVPN offers 160 server locations spread out across 94 countries (versus NordVPN’s 5,114 servers across 61 countries). This wealth of options means you can find a connection almost anywhere in the world. ExpressVPN also allows unlimited server switches, which lets you test out as many as you’d like to find the fastest connection. As with NordVPN, we are huge fans of ExpressVPN’s clean desktop and mobile interface, which doesn’t bog you down with unnecessary information, but makes it clear that you’re protected. A large graphic of a padlock clicks into place as soon as you successfully connect to a server, and bold green and red color-coding leave no doubt as to your current state of security. At nearly $100 per year, ExpressVPN is more expensive than NordVPN, without offering much more. It might be worth it if you use a VPN primarily for streaming and other activities that necessitate super-fast speeds, but otherwise it’s hard to justify paying that much. Not as elegant as our other picks, but fast, simple, secure—and particularly affordable. Private Internet Access offers a lot of things we like: Speed, a responsive support team, thousands of servers for you to hop between, and – best of all – it’s half the price of our best overall pick, NordVPN, for a yearly plan. Private Internet Access also includes compelling features such as a kill switch, DNS leak protection, and PIA MACE, which automatically blocks ads and malware when engaged. There’s even IPv6 leak protection, which ensures that you stay protected when connecting to an IPv6-enabled website (more on that later). When we last evaluated Private Internet Access, the service had a rather ugly and unintuitive app. And we found the website similarly confusing. While it seems to have had some design updates, we’ve yet to fully assess the service and its design since our original testing. Accordingly, we only recommend Private Internet Access to experienced users who just want a VPN that won’t skimp on the truly important stuff, like speed and security. 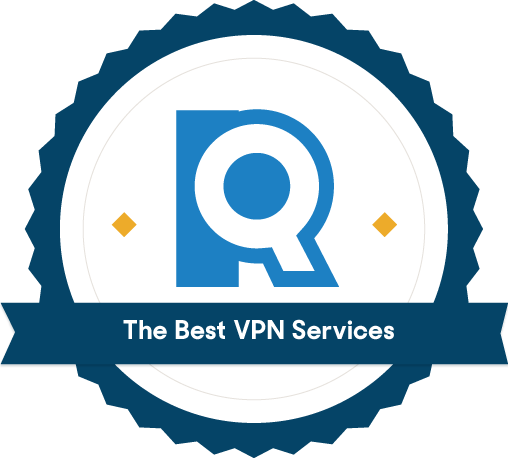 If you’re new to using VPN services and need help getting set up, this provider will be harder to figure out than our other picks. A VPN service can’t protect against user error. 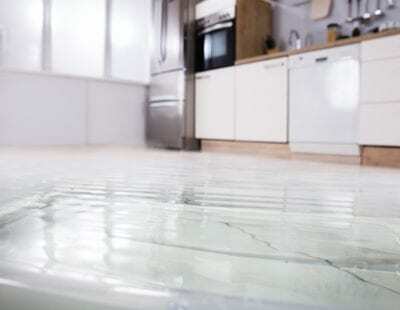 Do your part by taking these precautions. Other small tweaks that make a big difference include staying on top of your operating system updates (developers often patch up old security holes in newer versions), enabling the lock screen on your devices, purchasing good anti-virus software, and setting up remote swipe in case your phone is ever lost or stolen. Without realizing it, your posts on sites like Twitter and Facebook could be providing hackers with the clues they need to get past standard security questions. “A lot of that data – What elementary school did you go to? What was your pet’s name? 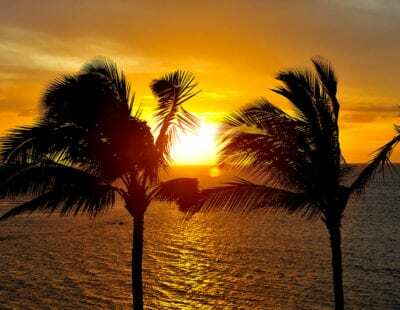 – is really easy to get from social media profiles,” Golbeck said. She suggests choosing security questions that revolve around topics that no one else is likely to know, whether long-buried childhood nicknames or hobbies you’ve never shared with anyone. You should also make your accounts private and regularly mix up passwords so that your accounts don’t all use the same one. Do I personally need a VPN? After speaking with security experts, we’d frame it like this: If you wouldn’t ask a complete stranger to hold your wallet for you, then you shouldn’t be using public Wi-Fi without a VPN service. And “public” doesn’t just mean your average cafe or airport – even if your Wi-Fi connection is password-protected and comes from a trustworthy source, like a hotel or a university, a VPN service seriously boosts your online security. What’s the benefit of using a VPN for business purposes? Because businesses have more proprietary information to protect, they’re a bigger target for thieves. For small businesses in particular, VPNs represent a layer of security that doesn’t require exhaustive resources while allowing remote and travelling employees to keep sensitive information private when connecting to public Wi-Fi. Internet Protocol version 6 (IPv6), was created in the ’90s to address the concern that the widely used IPv4 would eventually run out of web addresses to assign to users. IPv6 is not yet widespread (it accounts for only about 25% of web traffic), so some VPNs fail to properly direct traffic through their secure tunnels. If you’re worried, some VPNs offer the option to disable IPv6 requests in the OS. You can also test your IPv6 connectivity using test-ipv6.com. What’s the difference between a dedicated IP system and a shared IP system? Can my router be equipped with a VPN? Yes, and a VPN-equipped router will make it so that you don’t have to manually connect your devices to VPN each time you log onto the internet. This also allows you to encrypt devices that aren’t typically VPN compatible, like smart TVs and gaming consoles. You can either buy a router that comes pre-configured with a VPN or go the DIY route (first, be sure that your router is compatible with your VPN service by looking on the VPN’s website. In general, any router that supports DD-WRT will work.) Once you’re done setting it up, check that the VPN is live by doing a leak test, on a site like ipleak.net. It should display a virtual location, where your VPN server has settled, instead of your actual location. The only downside is that you’ll have to sacrifice some bandwidth and speed: Expect about a 10 percent reduction.